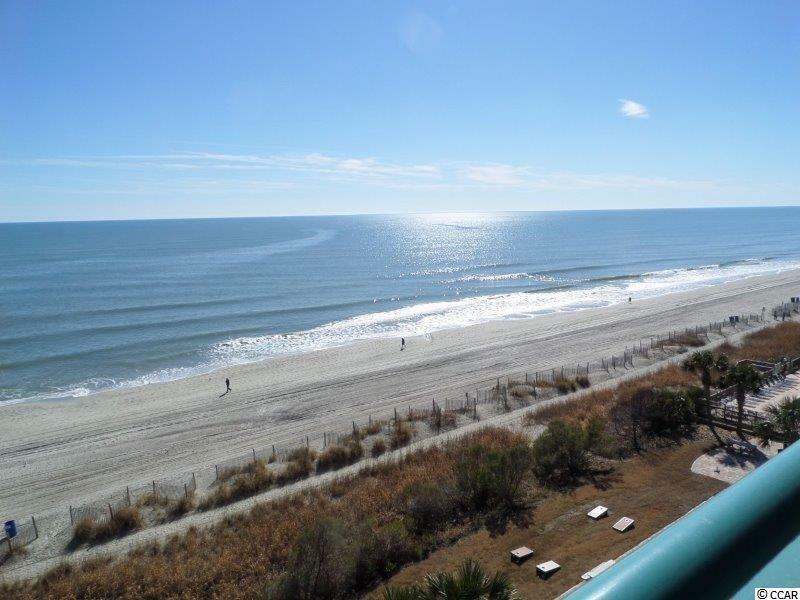 Very nice direct oceanfront efficiency unit with a beautiful view of the ocean from the private balcony. The Sandcastle South Resort is located close to all Myrtle Beach attractions, Market Common and the Airport. Resort Amenities include: Outdoor pool, lazy river, hot tubs, seasonal cabana bar, indoor pool, on-site restaurant, covered on-site parking, game room and children's play area. 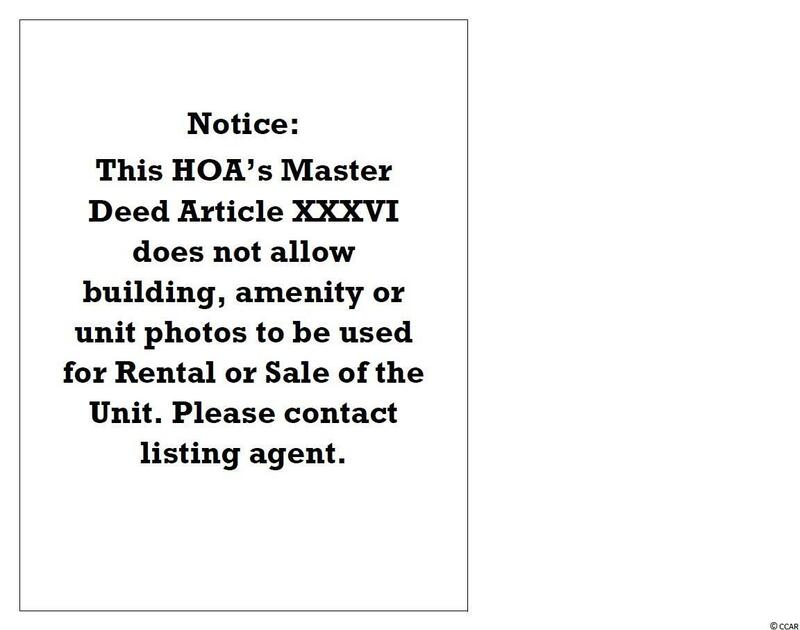 Excellent investment or 2nd home opportunity.